The Chuck Taylors has been a band for 17 years. In that time, they have played for thousands of weddings and corporate events. 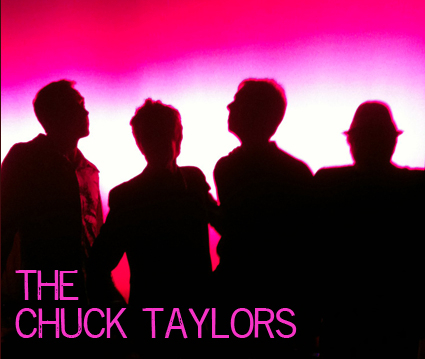 The Chuck Taylors is a polished party band, comprised of full-time, professional entertainers. 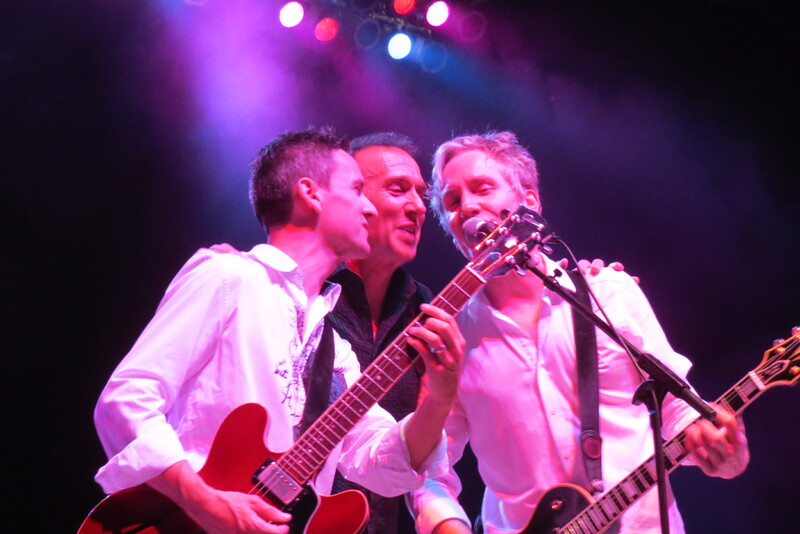 They are an energetic and engaging group that plays a huge variety of music, something for everyone on your guest list. 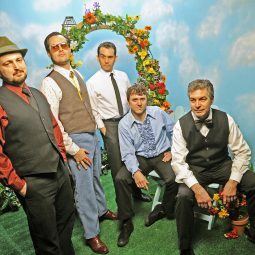 The Chuck Taylors offers unlimited hours of music and, much like a DJ, they are seamless in their transitions and mash-ups. They offer Non-Stop, Continual dance music. They play music for every element of your party; Cocktails / Dinner / Dance. They have a fun and engaging Emcee that keep your party on track. Expect lots of high energy an fun with The Chuck Taylors. 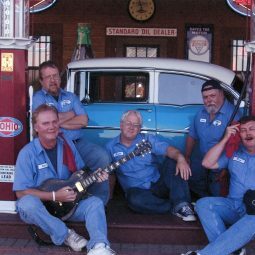 The Gas Pump Jockeys are a premiere “oldies” band that plays great songs from the “Big Chill” era, as well as comedy. They provide more “songs per mile”. Although he specializes in pop music, Charlie plays all types of genres! 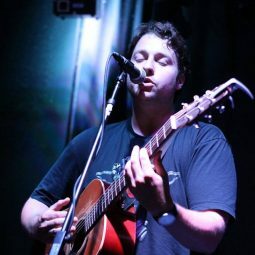 Using a loop and pedal backings in addition to an acoustic guitar, Charlie is the perfect addition to any event and as an added bonus, he takes requests! 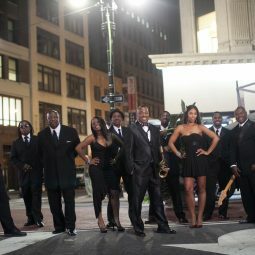 Soul Street, featuring conductor and band leader Reggie Woods, is an energetic group full of exceptionally talented musicians who bring an incredible amount of energy and pizzazz to the dance floor of any event. They have a diverse repertoire under their belt and can entertain an equally diverse selection of audiences. Greg Lee answers your questions.